There is nothing better than spending a day curled up while binge-watching fantastic television shows. Streaming services like Netflix have made it even easier for TV lovers to indulge in numerous series. 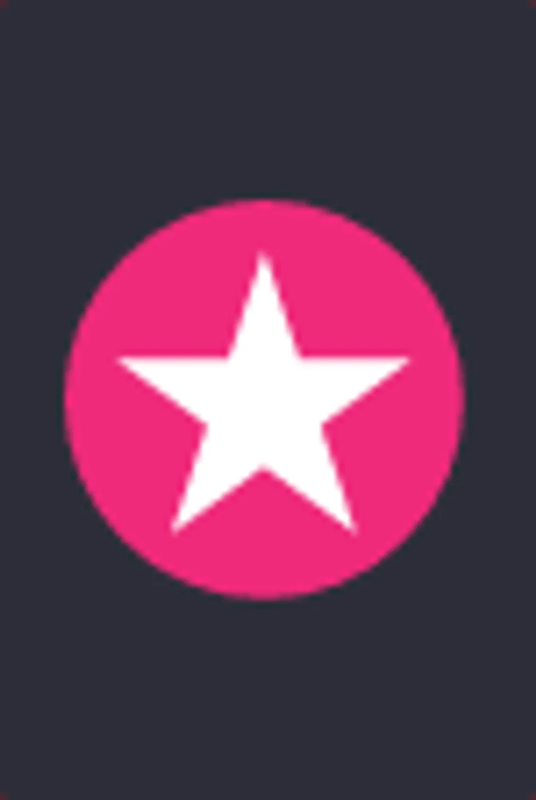 Though some current favorites like How To Get Away With Murder and The Vampire Diaries are available to stream, the fall and winter months are the perfect time to catch up on old shows that you may have missed while growing up. Here are 21 vintage shows that you must watch now on Netflix. Catch up quickly, quite a few of them are in the process of being rebooted for next year. All seven seasons of this mother/daughter coming-of age-drama are available to stream on Netflix. You can relive all of the love, heartbreak and hard choices that Lorelei and Rory had to make as they lived, worked and loved in Stars Hallow. There's no better time than now to binge watch the show considering the fact that a Netflix is reviving the series, so that it can end the way it should have. Go ahead and pay homage to the Gilmores and the late Edward Herrmann. Apparently, the final four upcoming 90-minute episodes will each represent one season of a calendar year. If you are into teen soaps and you haven't seen One Tree Hill then we aren't sure what you're doing with your life. Get into the all of the Scott brothers and their drama by watching all 9 seasons now on Netflix. Liz Lemon is the female head writer of a nighttime live sketch/variety/comedy program called "TGS with Tracy Jordan." 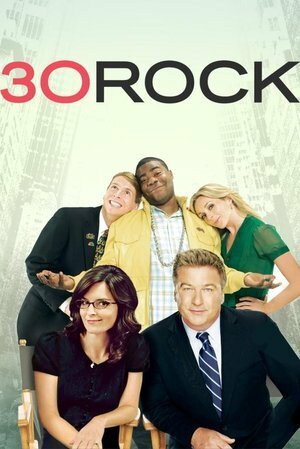 She struggles with keeping Tracy Jordan, the show's unpredictable star, and Jack Donaghy, the nosy network executive, in check, while dealing with the rest of the staff's antics and attempting to salvage her own personal life. If you've ever wanted to know what went on behind the scenes at Saturday Night Live, then Tina Fey's 30 Rock will certainly give you some insight. Catch up on all seven seasons of Liz Lemon's antics on Netflix, and try to keep a straight face whenever Tracy Morgan is on screen. 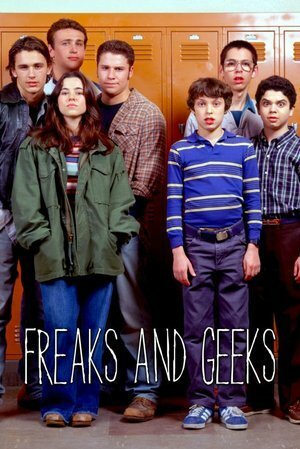 Despite the fact that it only lasted for one season, Paul Feig and Judd Apatow's Freaks and Geeks is brilliant. 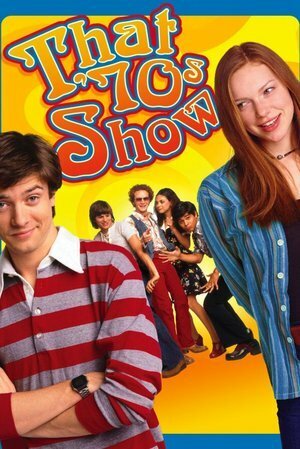 The series which is set in the 1980s, follows Lindsay and her group of friends, the "freaks" and her younger brother Sam and his crowd, "the geeks". The series stars Seth Rogen, Jason Segel and James Franco among others. Comedy that follows a wealthy but estranged family in Orange County, California, who bond together for survival after the patriarch is arrested for fraud and the family's assets are frozen. If you thought your family had issues, then you've never encountered the Bluth family from FOX/Netflix's Arrested Development. All four seasons of the uproariously ridiculous comedy are currently available to stream and what's more, you'll get to see Michael Cera as the terribly awkward George Michael. Ally McBeal is a young lawyer working in a prestigious Boston law firm which is headed by her law school nemesis, Richard Fish. Her former boyfriend, Billy Alan Thomas, is a new colleague and they still share an attraction, even though Billy is now married to the beautiful and engaging Georgia. Various elements of Ally's life are explored in fantasy sequences, flashbacks and voiceovers. If you ever need a lesson on not getting your meat where you get your bread then you need to watch Alley McBeal. Calista Flockhart stars as Alley McBeal; a young attorney whose personal and professional life quickly overlap in terrible ways. The 1970s was one of those stunning decades where everything changed almost at once. Watch all 8 seasons of the gang as they come of age during the hippie period in a tiny Wisconsin town. Also, it's super cute to see where it all began for Ashton Kutcher and Mila Kunis who are now married with a baby. 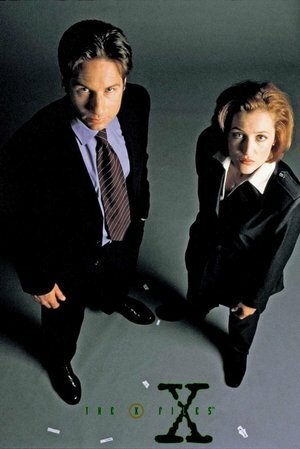 All 9 seasons of the paranormal classic, The X-Files are currently available to stream on Netflix which is a great thing because the series is being rebooted in 2016. The X-Files is still currently one of the longest-running science fiction series in network TV history. An American remake of the hit British mockumentary series of the same name, set in the workplace of a paper company, following the daily follies of an odd group of employees and their clueless boss. 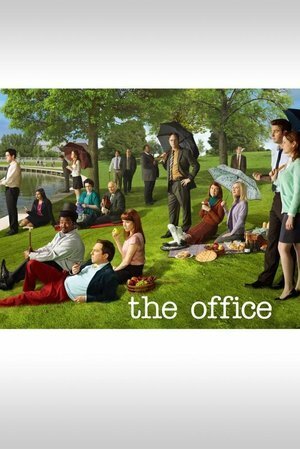 Following the British sitcom, the US version of The Office, changed the game for sitcoms. Starring the amazing Steve Carell as the ridiculously outlandish Michael Scott, The Office will make you feel better about your own workplace; no matter how tragic it may be. Catch up with Michael's antics and fall in love with Pam and Jim by screening all 9 seasons of the series. Mindy Kaling also got her start on this hilarious show. Before everyone was mooning over the Salvatore brothers and The Vampire Diaries, Buffy Summers was literally slaying. In one of the best dramas of the '90s, Sarah Michelle Gellar starred a Buffy, a teenage girl who spent her spare time killing vampires and keeping the world safe from other unsavory supernaturals. Of course, all of that changes when she falls in love with a vamp herself. Take a look for yourself. All 7 seasons of the series are currently streaming. 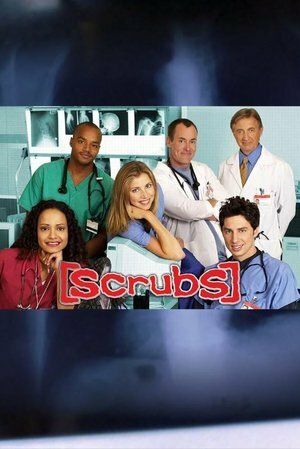 If you are growing weary of the all of the drama on ABC's Grey's Anatomy then you may want to check out Scrubs for a lighter take on the medical profession. Donald Faison, Zach Braff and Sarah Chalke are all super charming and wittiy. A comedy series set in the late 1960s, looking back through the eyes of Kevin, the youngest of three children in the Arnold family, on the joys and tribulations of growing up in a typical suburban household. If you've ever wanted to know what idealized childhood was, then you should watch Kevin Arnold and his friends come of age during the tumultuous 1960’s. It was a time of revolution, war and promise. 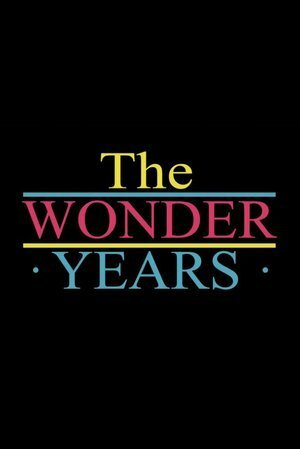 The Wonder Years, which ran on ABC from 1988-1993 looked back at a generation that would help define a more free America. This serial is set in a seemingly tranquil small town in the Pacific Northwest. Mysterious occurences take place, gradually stripping away the veneer of respectable gentility to expose undercurrents of illicit passion, greed, jealousy and intrigue in a population of unusual characters. 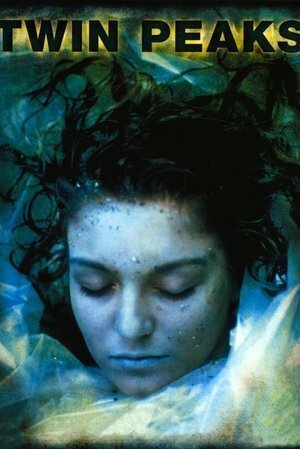 Showtime is rebooting the cult classic Twin Peaks in 2016, so now is the perfect time to watch the two seasons of the '90s murder mystery. If you love story lines that boggle your mind as well as strange visuals this is definitely a show to get into. Nancy Botwin struggles to hold her family together and maintain some semblance of a love life, all while dealing with the travails of life as a drug dealer. If you are obsessed with Orange Is the New Black, then you will love show creator Jenji Kohan's Showtime series Weeds. Mary-Louise Parker plays a woman who begins growing weed to get out of debt after her husband's unexpected death. 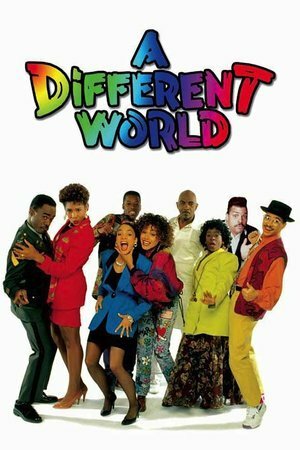 If you ever wanted to know what it was like to go to a Historically Black College or University then you definitely need to watch A Different World. You'll get to see a young Joe Morton who plays Papa Pope on Scandal and Jasmine Guy who plays Bonnie's grandmother on The Vampire Diaries. Check out all six seasons of this '80s/'90s sitcom on Netflix. 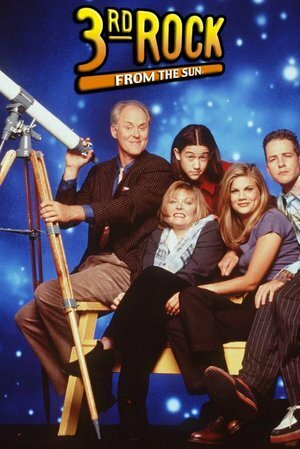 If you obsessed with John Lithgow (and you should be) then you definitely need to stream all six seasons of 3rd Rock From the Sun on Netflix. The show follows four extraterrestrials who pose as humans on an expedition to earth. The best part of the series is watching a baby-faced Joseph Gordon-Levitt who plays Tommy; an elder alien stuck in a teen's body. 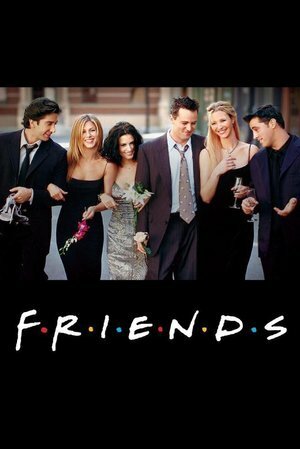 Still considered one of the best sitcoms of all time, you can catch up with Ross and the rest of the gang by streaming all 10 seasons of Friends on Netflix. 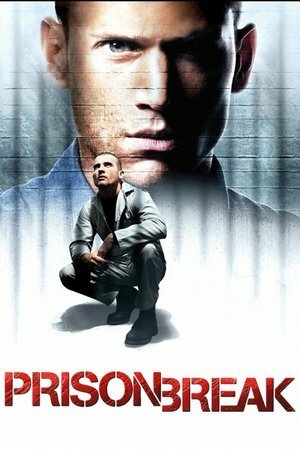 When Prison Break premiered in the early 2000s, there was a frenzy of obsession surrounding it. Unfortunately the show was cancelled after four seasons. However, you can ogle Wentworth Miller and watch the entire prison series on Netflix. This is probably the best time to do so, considering the fact that Fox is rebooting the series for a limited run soon. If you are fan of The CW's Supernatural or The Vampire Diaries than you will surely love The WB cult classic, Charmed. The series follows the Halliwell sisters who discover that they are "The Charmed Ones". Watch all 8 season as the sisters struggle with their witchy powers and their romantic lives. In this spinoff of the NBC series, "Cheers," Kelsey Grammer reprises his role of psychiatrist Frasier Crane. Frasier moves to Seattle, Washington, where he works as a radio psychologist and lives with his father and his father's physical therapist, Daphne Moon. A frequent visitor to the household is Frasier's brother Niles, also a psychiatrist. In one of the most successful spin-off series in television history, Frasier follows psychiatrist Frasier Crane as he returned his hometown Seattle after his marriage ends. Kelsey Grammer is perfection as the bachelor whose newfound freedom is quickly thwarted by his familial obligations. 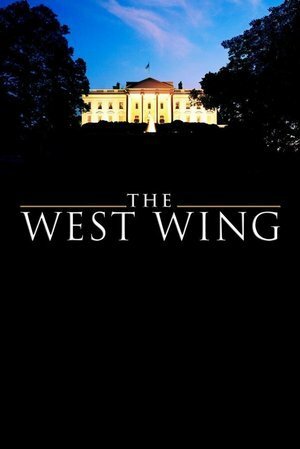 Before there was Scandal and House of Cards, there was The West Wing. If you love Aaron Sorkin's writing then you will love this compelling political drama which is helmed by a number of incredible actors including Rob Lowe, Allison Janney and Martin Sheen. All seven seasons are available on Netflix, so what are you waiting for?